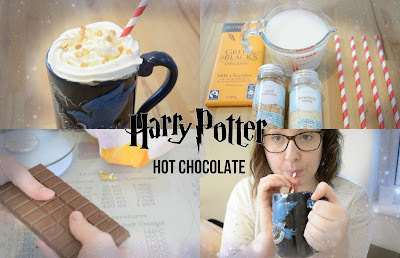 Harry Potter Hot Chocolate DIY! 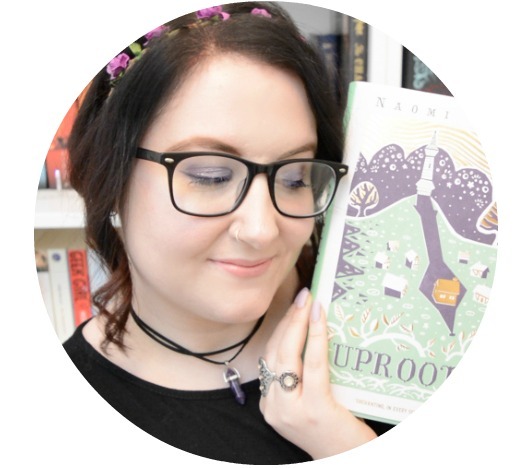 I love the world of Harry Potter, and I love hot chocolate. So this Harry Potter inspired hot chocolate is perfect for the holiday season, when you're in the mood to curl up and watch the film or reread the books. The recipe is really just a guideline, feel free to tweak as much as you like. If you can't get hold of butterscotch chocolate, regular milk chocolate and butterscotch syrup will work just as well. Milk (Semi, Skimmed, or Whole). Use your mug to measure how much you need. Popping Candy/Gold Confetti - a generous portion! 1) Measure our 50g of chocolate, and measure your milk by using your chosen mug as a guideline. 2) Warm the milk on the hob on a low setting, constantly stirring. Add your broken up chocolate, keep stirring until melted. 3) Pour into your mug - carefully! 4) Squirt some cream, and then sprinkle the popping candy and gold medallions on top when you are ready to serve. Add a straw in your house colour for some extra fun! Made it? Let me know what you think!